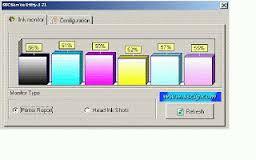 Here are some solutions to solve the message "Printer Off or other problem" when using the software SSC utility . Is the printer turned on and connected to the computer ? SSC utility does not work with Windows 8, and (probaby) with Vista and Seven.